Michelle Lesslie recently hosted a Dog food drive for LABR. 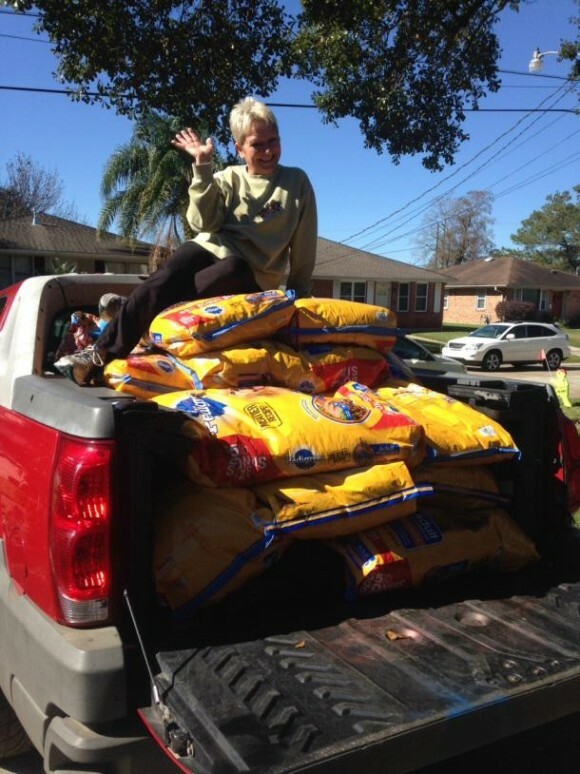 She collected a total of 15 – 55 lb bags of Pedigree from the community plus laundry detergent, treats, wet food and a few smaller bags of dry food. Also, ear cleaning supplies were purchased. LABR is run entirely by volunteers, and we are always in need of supplies. We are incredibly thankful to Michelle for spearheading this drive. If you’d like to donate food or other supplies, please get in touch.